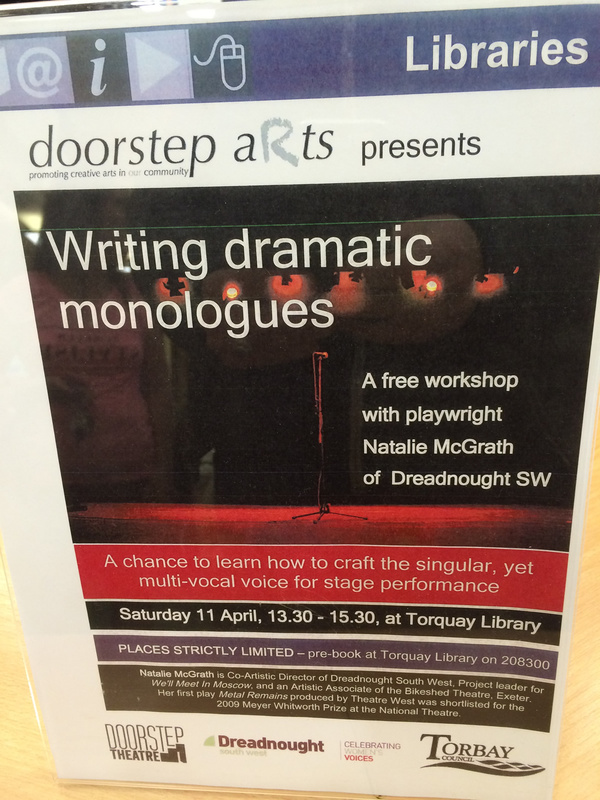 As part of Doorstep Arts Spring Season 2015, Co- Director of Dreadnought, Natalie McGrath gave a free writing workshop in Torquay Library. The focus was writing dramatic monologues and there was a great mix of people participating. 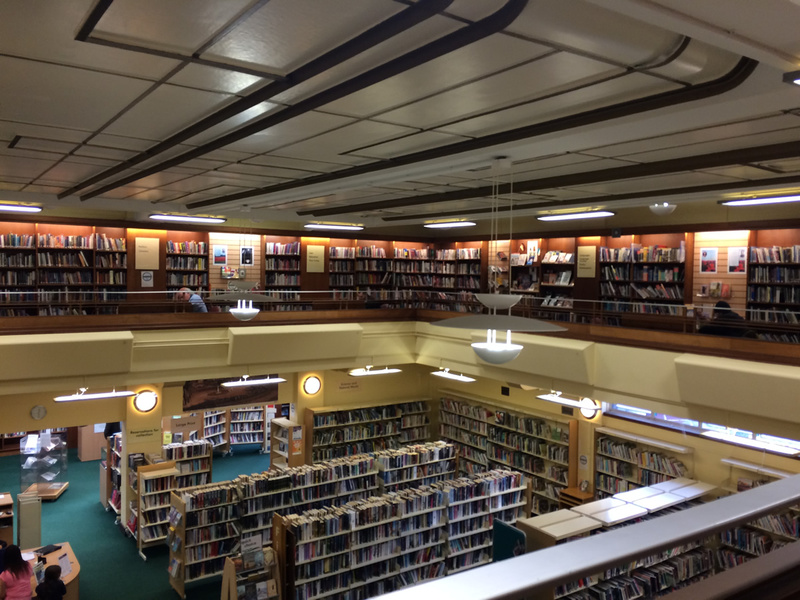 Including Guardian Theatre Critic and novelist Lyn Gardner. Who said this was her first writing workshop for the stage. No pressure then. Everyone produced and shared some exciting pieces of writing and it was really great fun tapping into looking at how we might write a monologic voice. Finding curves balls that open up a feeling for language first to see what might happen. Opening up a landscape of words first and foremost to inspire writing rather than thinking about character development. 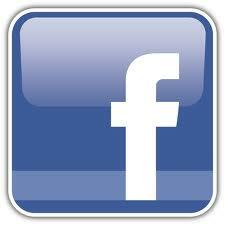 The emphasis was on what someone might sound like in an unexpected way. Hugely rewarding. Thanks to all who came along.